Yakuza Kiwami 2 is releasing in the West on August 28! 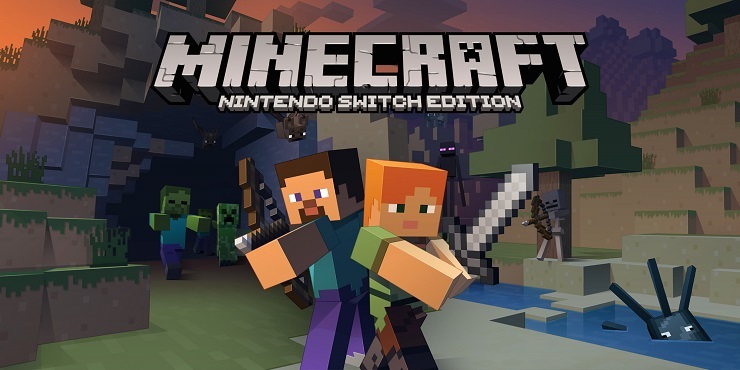 Minecraft for Nintendo Switch was supposed to get the bedrock edition update last year. In a recent live stream, we saw it running on the Switch but it looks like it needs more work. The Bedrock platform version of Minecraft supports cross platform play on Windows 10, iOS, Android, and Xbox One. It was supposed to hit the Switch a while back it has been delayed. It looks like the update is not in certification and has quite a ways to go for being complete for the Switch. Read our review of the original Switch release of Minecraft here.